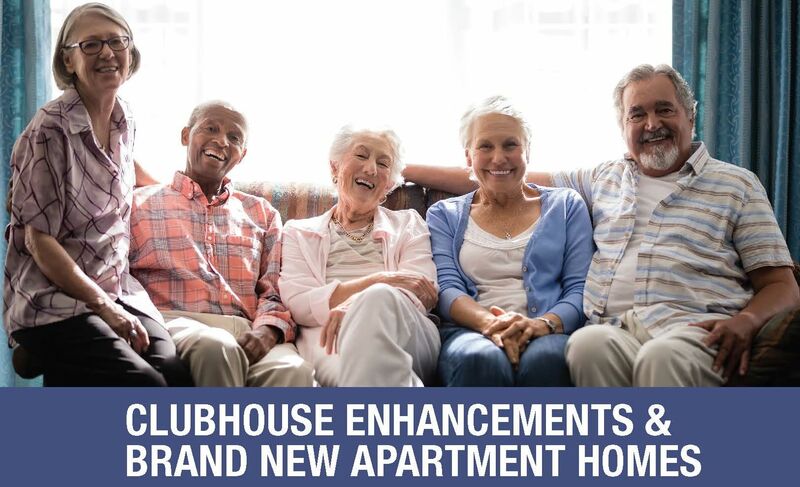 Blue Ridge Assisted Living & Memory Care is excited to announce that we’re enhancing our clubhouse, and adding brand-new apartment homes to our already spectacular community! 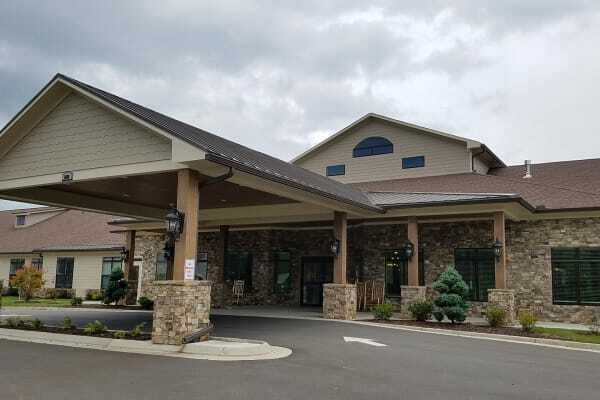 Opening in Spring 2019, these updates and additions will result in a completely refreshed look here at our community with inviting spaces for an even better way to live, dine, socialize and enjoy life. Click for more information. Now Pre-Leasing! Click to learn more.